Bruno, HB9BEI will be active from Sao Tome and Principe 25 February - 24 March 2016 as S9BK. 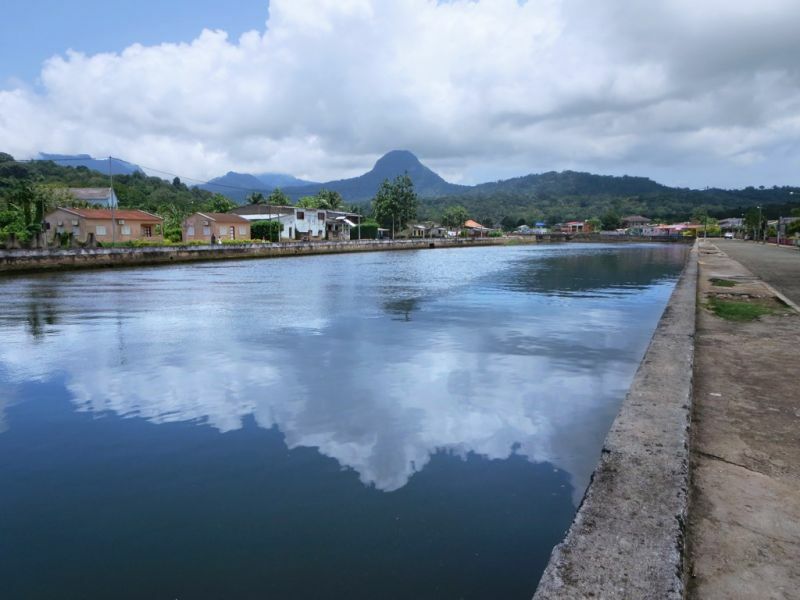 He will be active from Sao Tome Island (IOTA AF-023) 25 Febrary - 7 March 2016, 12 - 24 March 2016 and from Principe Island (IOTA AF-044) 7 - 12 March 2016. Bruno Knuchel, HB9BEI, Bahnhofstrasse 9, 2575 Taeuffelen, Switzerland. DXCC Country - Sao Tome and Principe. Sao Tome Island - IOTA AF-023. 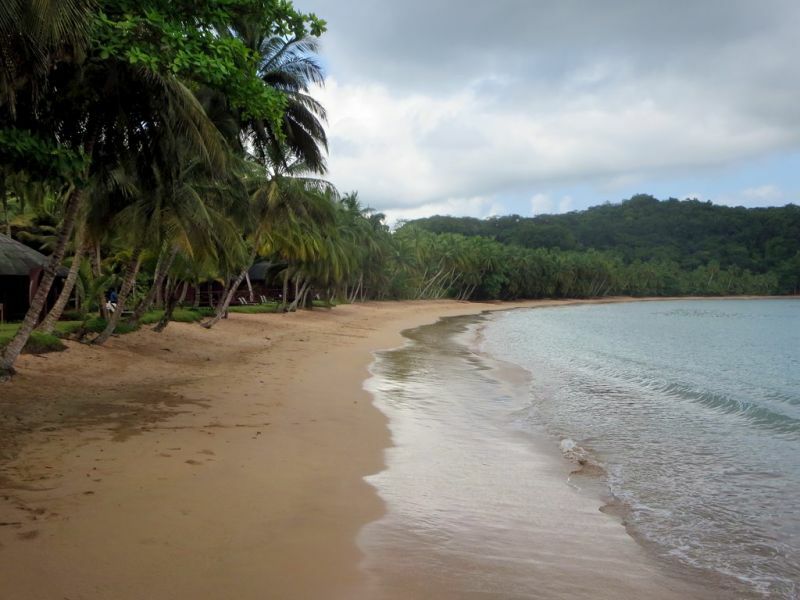 Principe Island - IOTA AF-044. Bruno is cancel his trip to Principe Island and will be active from Sao Tome Island until 24 March 2016.
call will indeed be S9BK from both islands. Evrything is packed, Icom IC 7200, Juma 1 kw amplifier, foldable beam and dipole for 40m and ready to go. Will get license upon arrival Friday 26 February. He will be on the bands not earlier than Saturday. Canoe at Praia Melão. 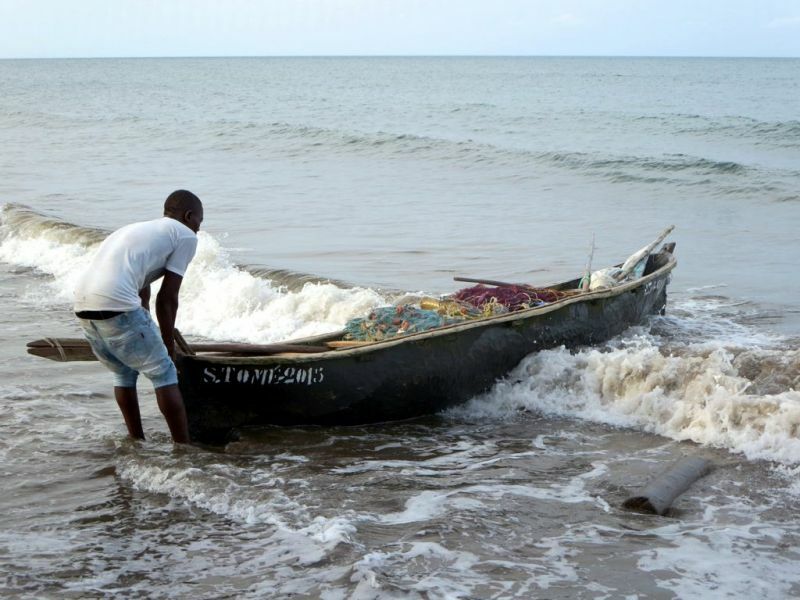 A fisherman pulls in his canoe at Praia Melão on Sao Tome Island, São Tomé and Príncipe. Author- David Stanley. Praia de Coco. Palm fringed Praia de Coco is favored by swimmers at Bom Bom Island Resort on Principe Island, São Tomé and Príncipe. Author - David Stanley. Rio Papagaio.The Rio Papagaio in Santo Antonio drains much of northern Principe Island, São Tomé and Príncipe. Author - David Stanley. S9BK. Where Sao Tome and Principe located. Map.